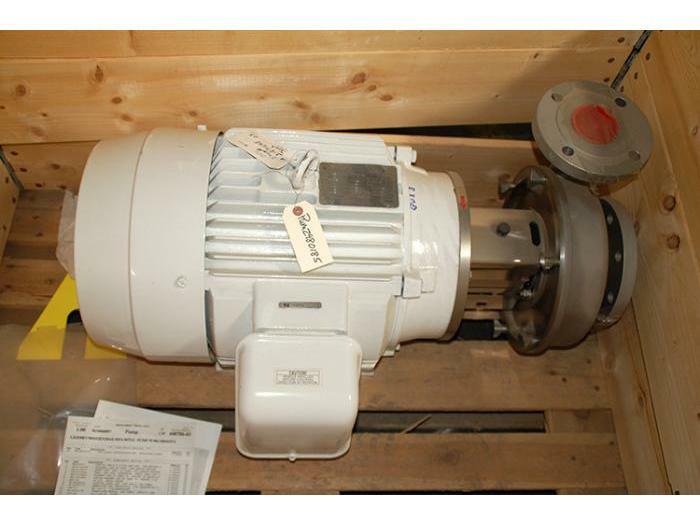 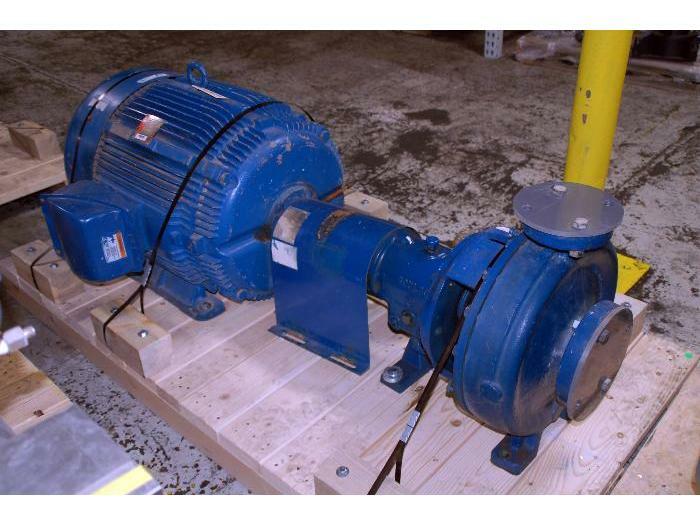 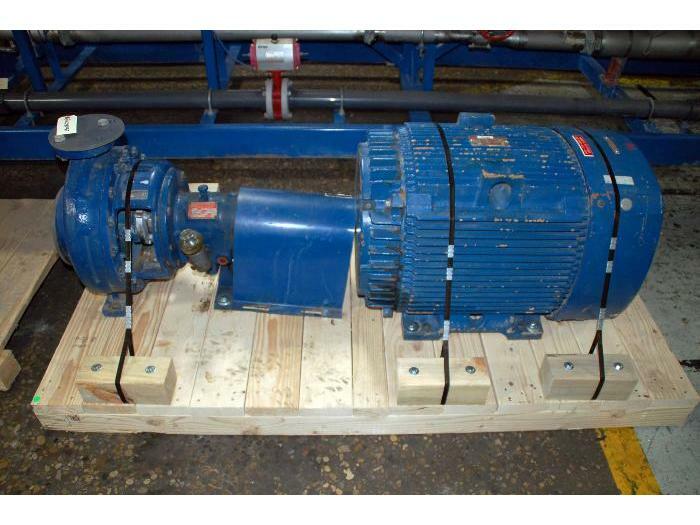 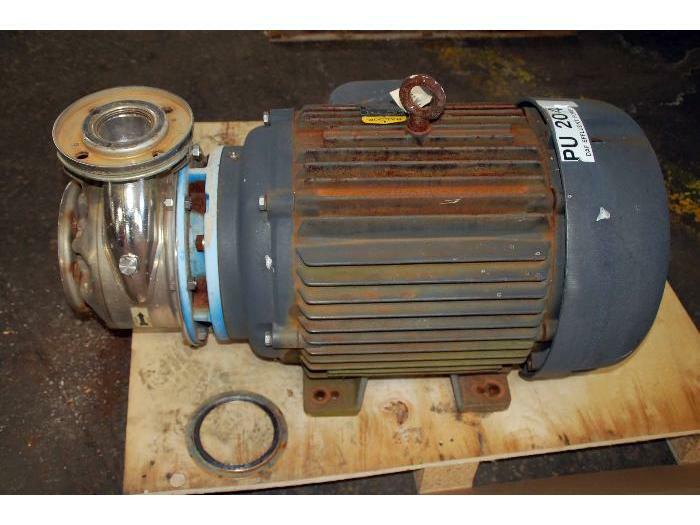 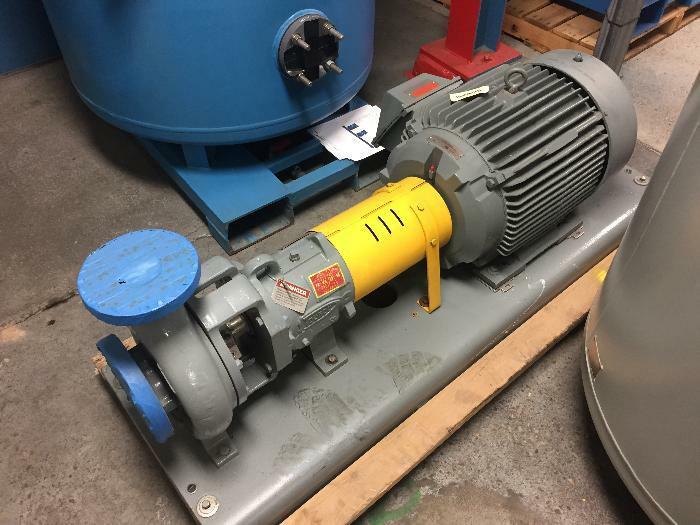 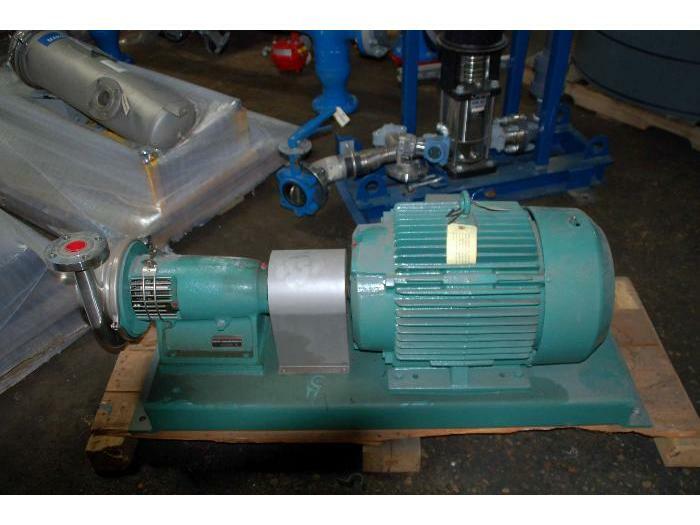 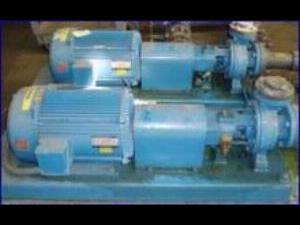 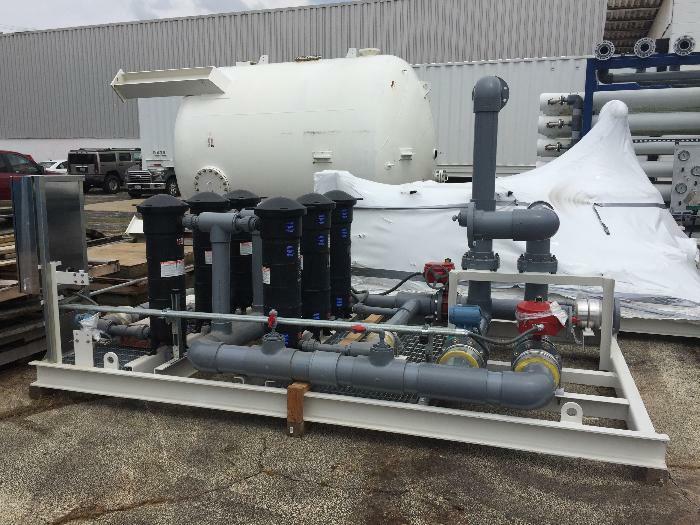 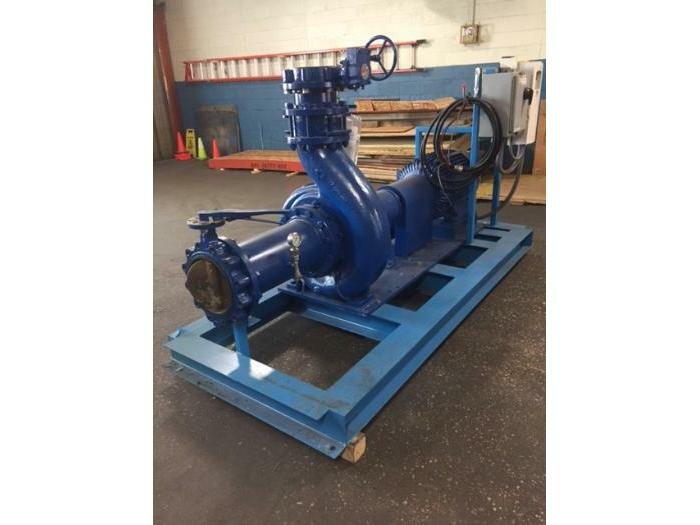 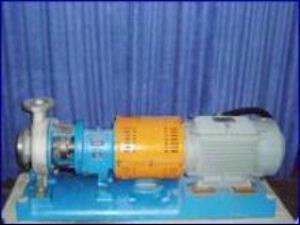 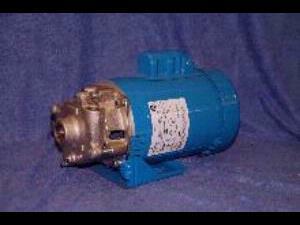 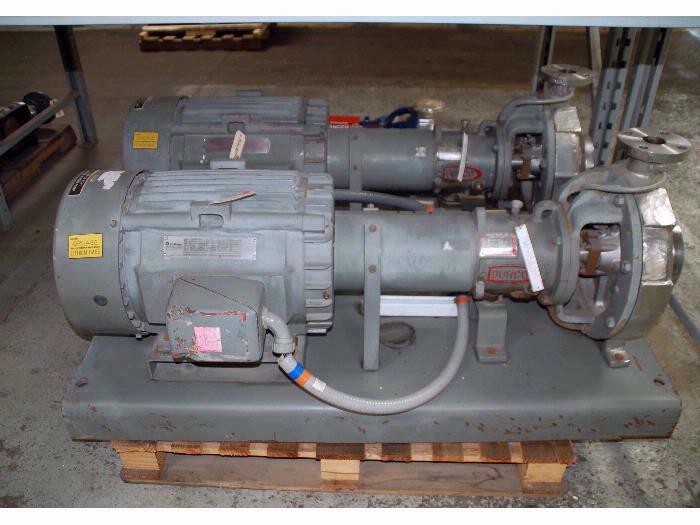 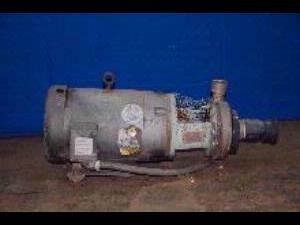 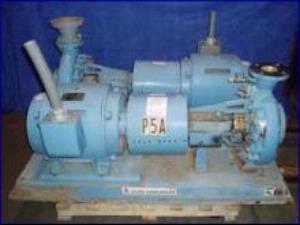 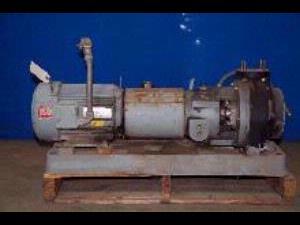 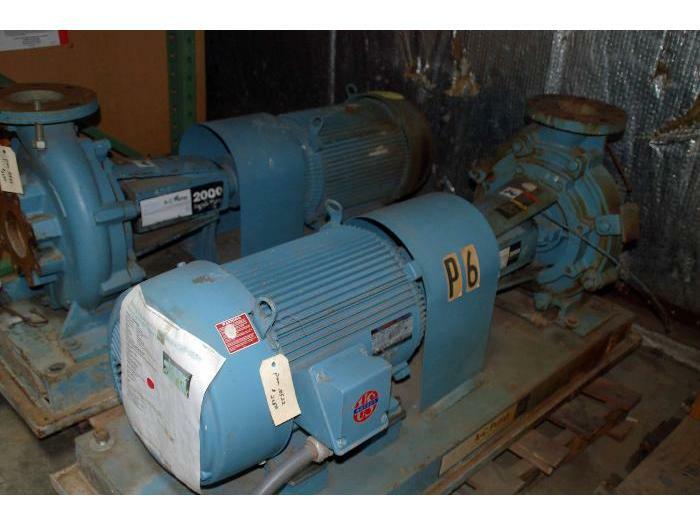 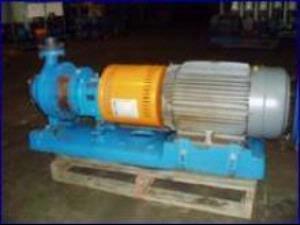 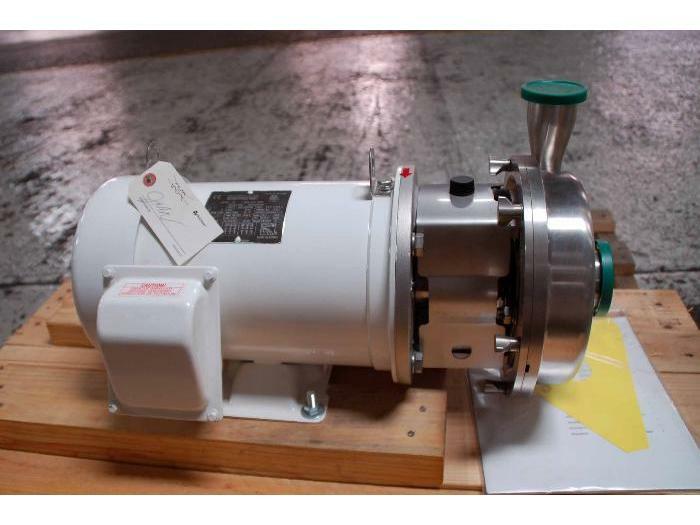 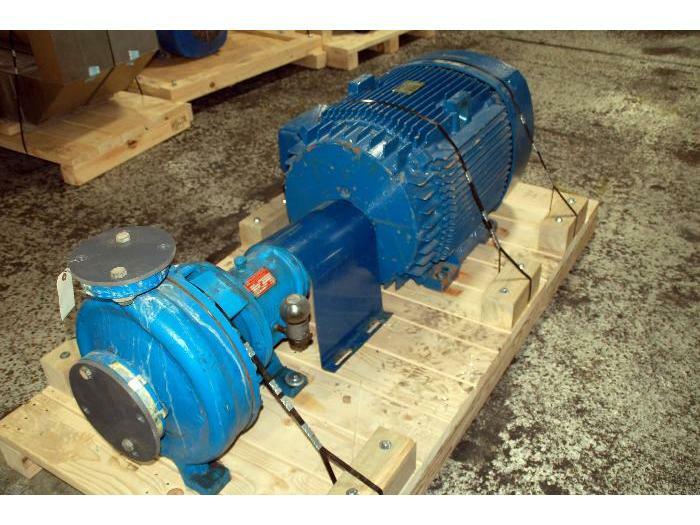 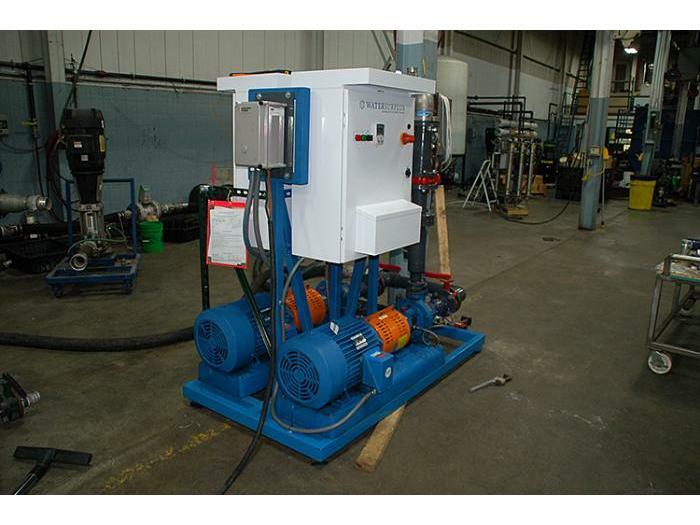 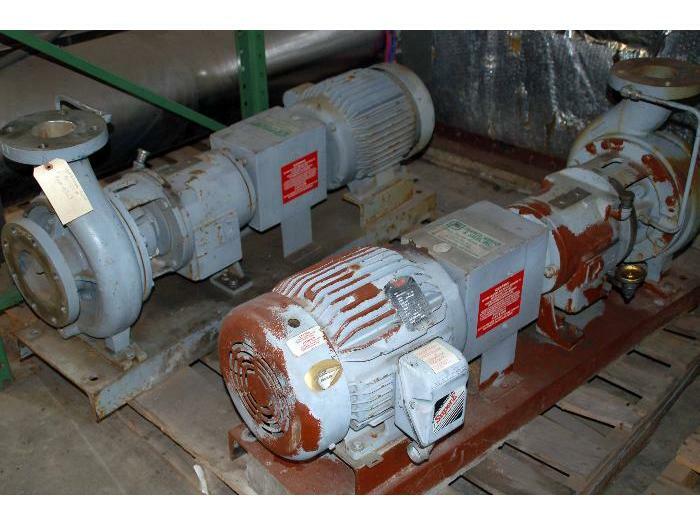 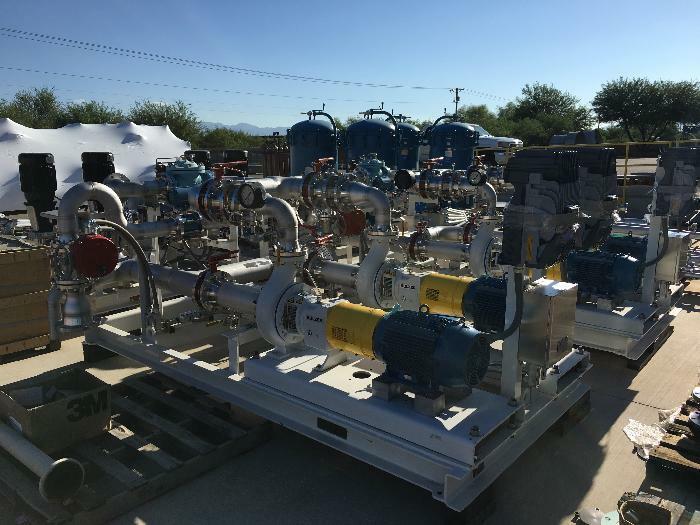 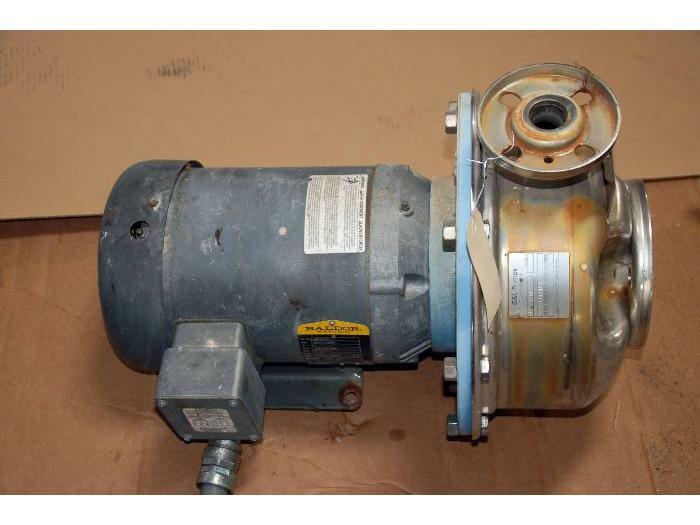 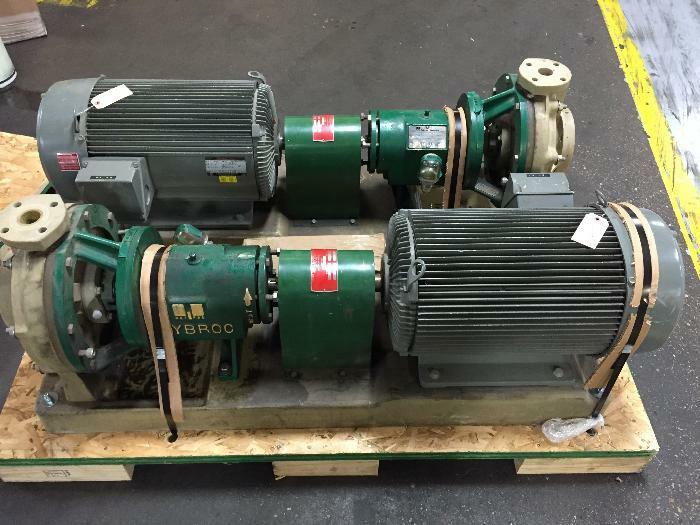 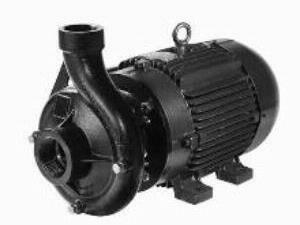 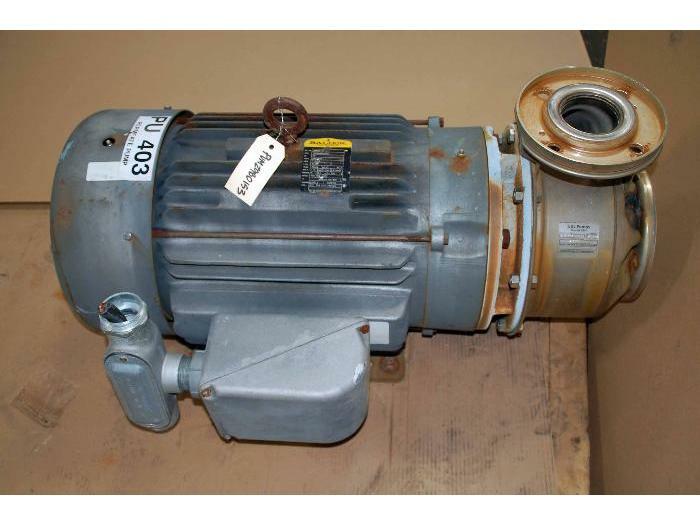 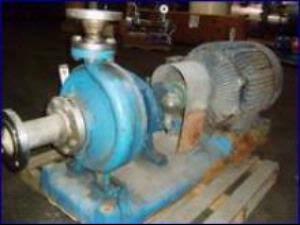 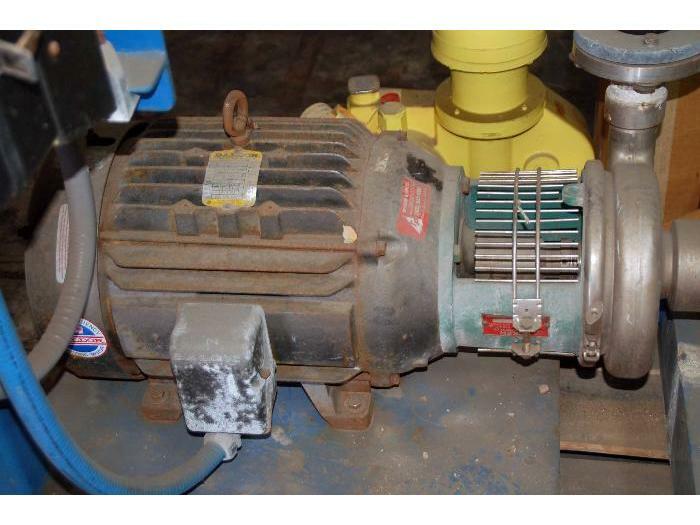 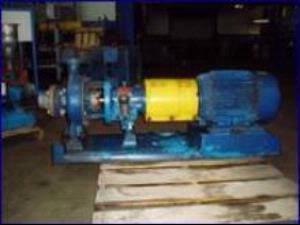 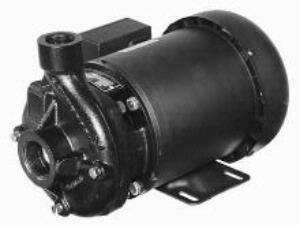 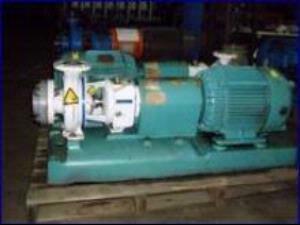 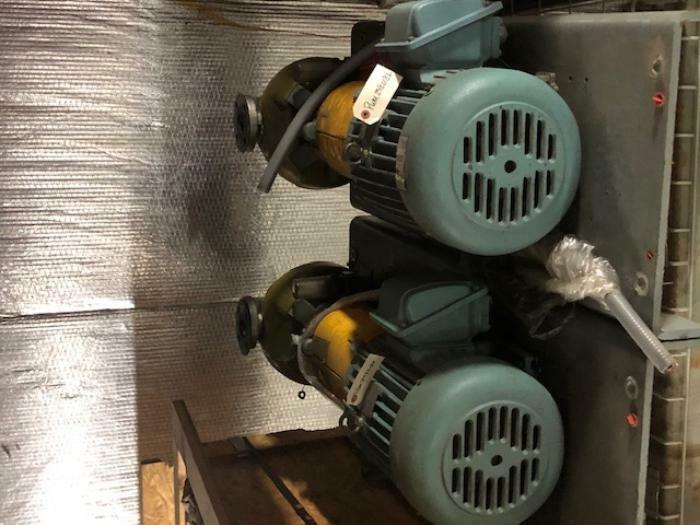 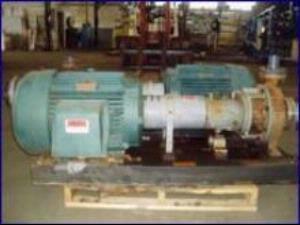 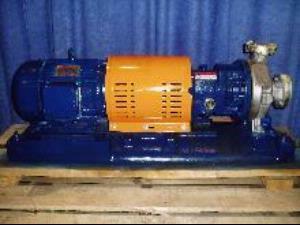 Centrifugal Pump, 1x2x10, 25 Hp, 230/460, 3 Ph, 60 Hz, 160 GPM, 289 Ft. Hd. 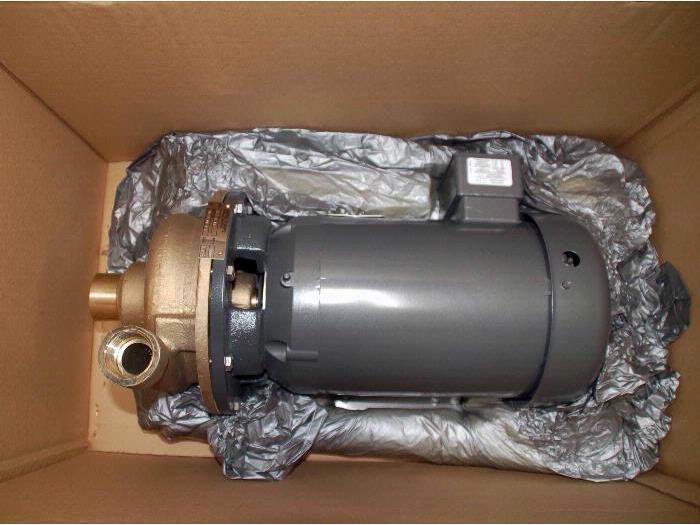 Small frame, Mark 3 style power end, 3 inch suction port, 1.5 inch discharge port, 6 and 1/4 inch reverse vane impeller. 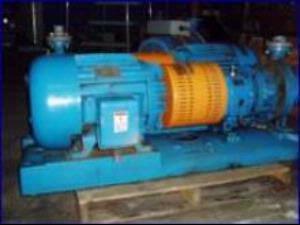 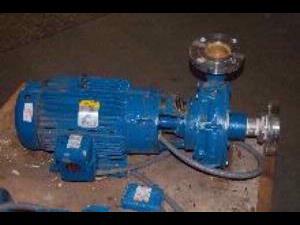 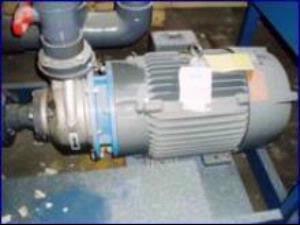 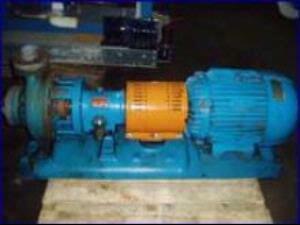 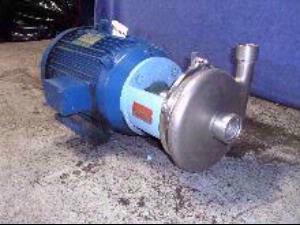 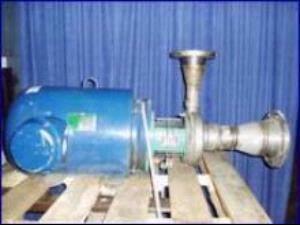 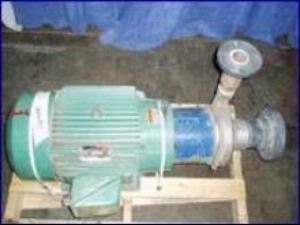 Centrifugal Pump. 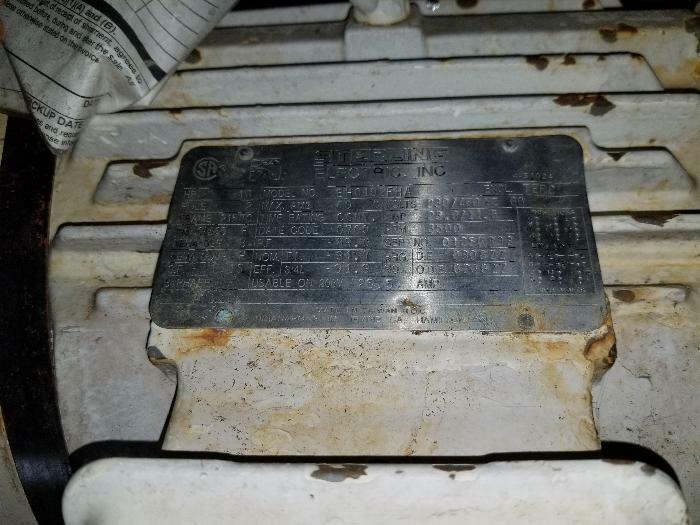 NO MOTOR INCLUDED.